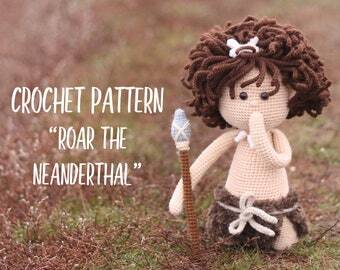 Announcement WELCOME TO KNITTED STORY BEARS SHOP! 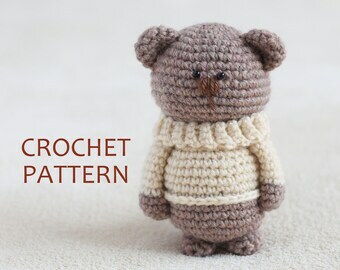 WELCOME TO KNITTED STORY BEARS SHOP! Thanks a lot for this fox. It's absolutely marvelous! thicker yarn - bigger size! Hi! My name is Vira. 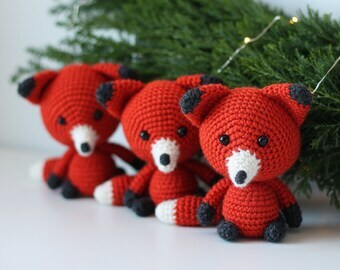 I'm the amigurumi maker and designer here in KNITTED STORY BEARS. 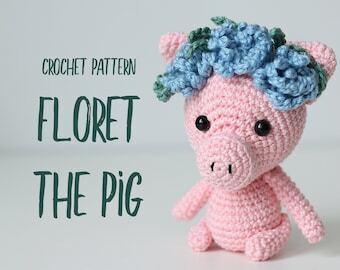 I started in 2011 when my grandmother taught me to crochet and knitting and I started making knitted jewelry and cute crochet things for the home. 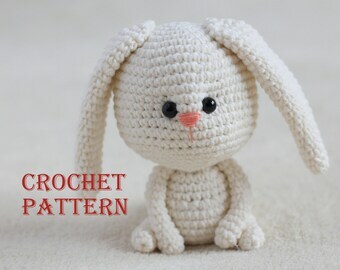 After that, I started to crochet amigurumi toys mostly. In the beginning, I have sold them on the city craft fairs. 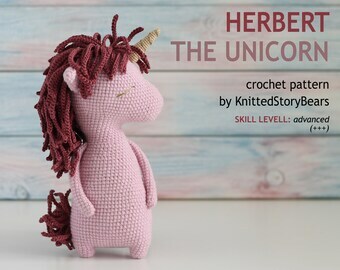 Thanks to that in my life, there are many creative people, and I am very pleased to be part of the handmade community. Thanks to my husband that supported me then and supports now, especially in the decision to reopen my Etsy shop with amigurumi patterns. And now we're here! 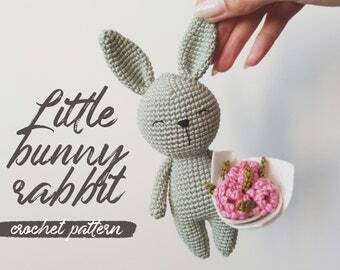 In the shop, you find the amigurumi patterns, crochet pattern and DIY kits.